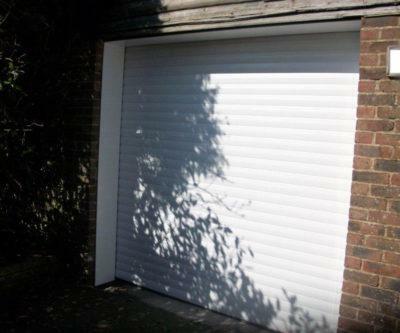 Doormatic is a fantastic place to buy brand name garage doors, accessories, openers and spares at the lowest possible prices in Kent. 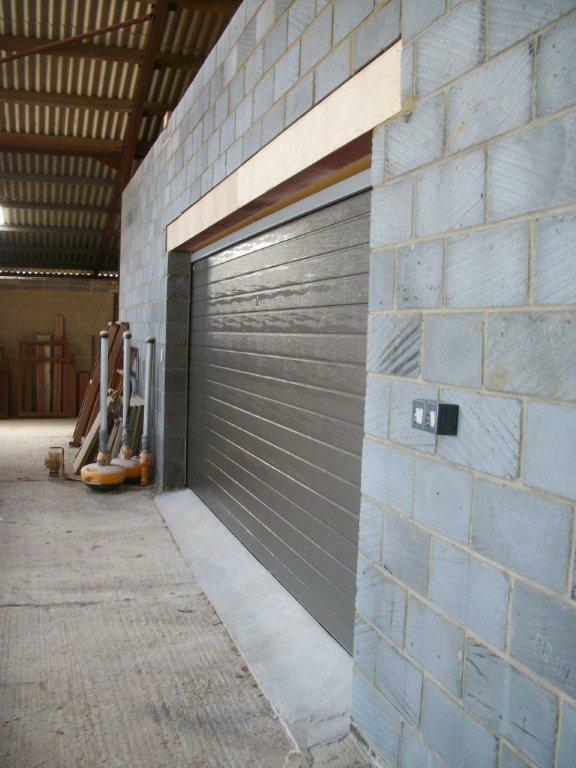 Our brand-new showroom in Sevington, Ashford stocks a variety of garage doors from leading manufacturers including Cardale, Hormann, Gliderol, Cedar Wood, Novoferm and many more. 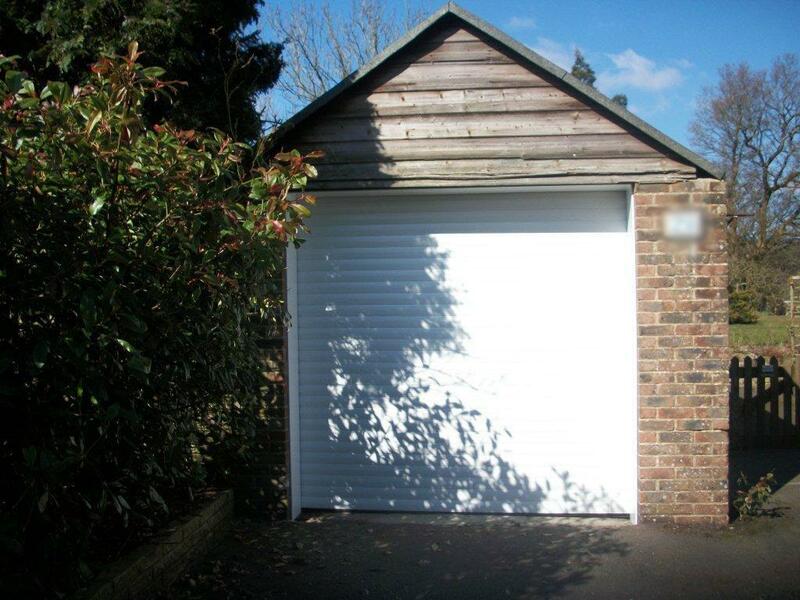 We’re within easy travel of Canterbury, Folkestone and the nearby towns, but rest assured that even if you’re unable to visit us we can still come to you and carry out garage door installation throughout all of Kent and the South East. 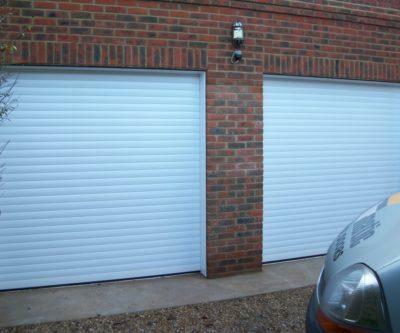 Not only do we supply a fantastic wide range of high-quality garage doors at low prices, we provide a customer service that is second to none. 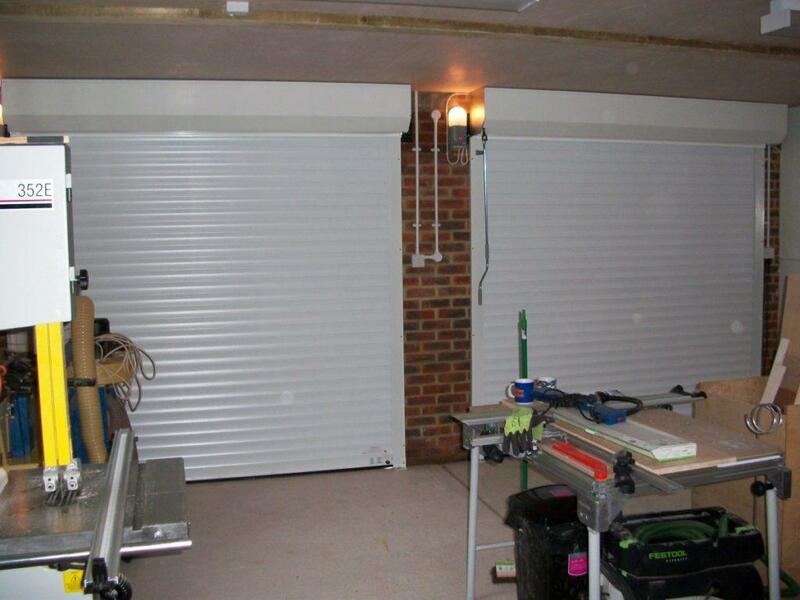 To us at Doormatic customer satisfaction is so much more than just providing and installing a high-quality product. 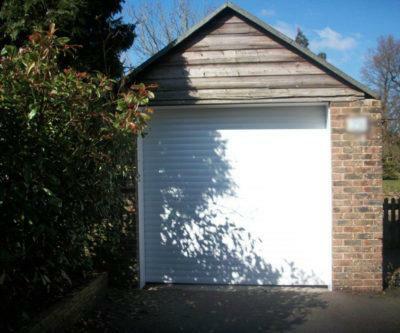 We want to ensure our customers are happy with their garage doors in years to come and so to do this, we offer our customers a maintenance, service and prevention care plan. 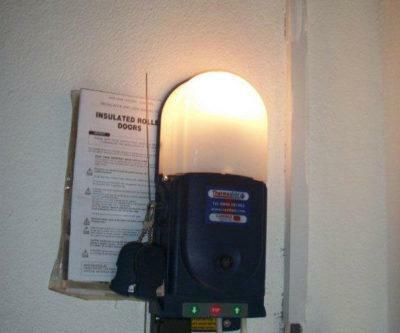 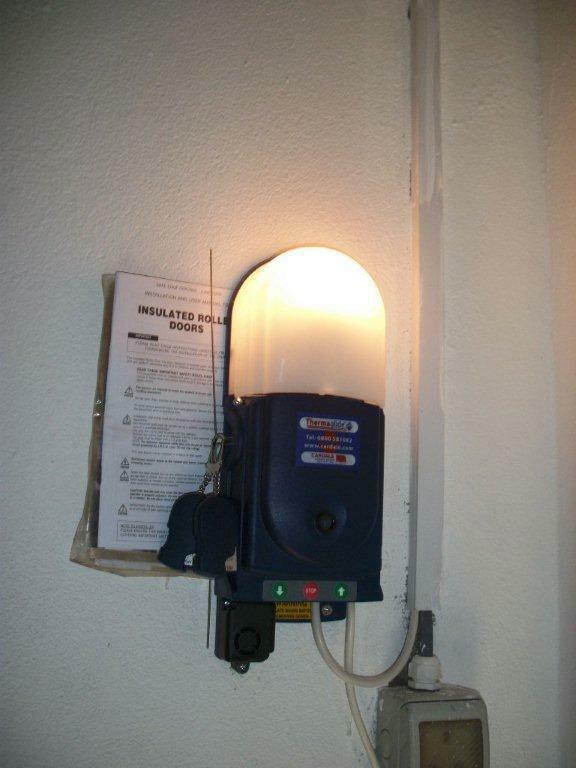 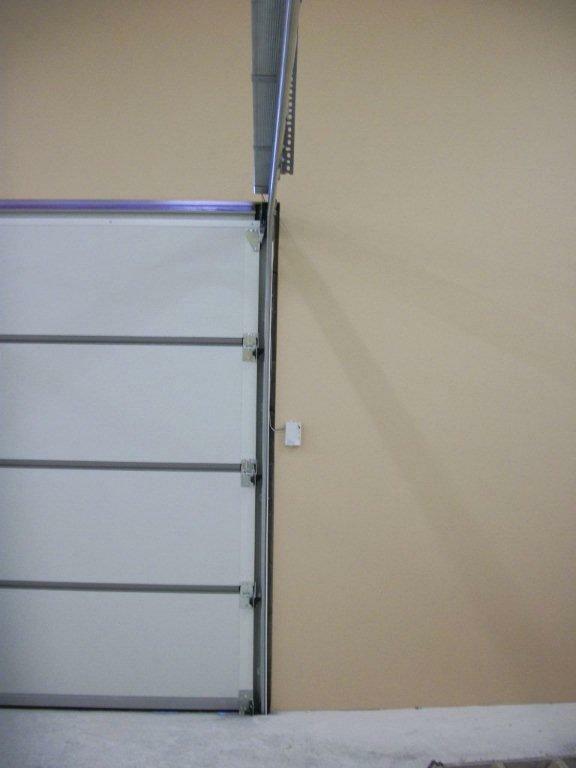 If you’re having issues with your garage door, we can provide expert garage door repair services throughout the region. 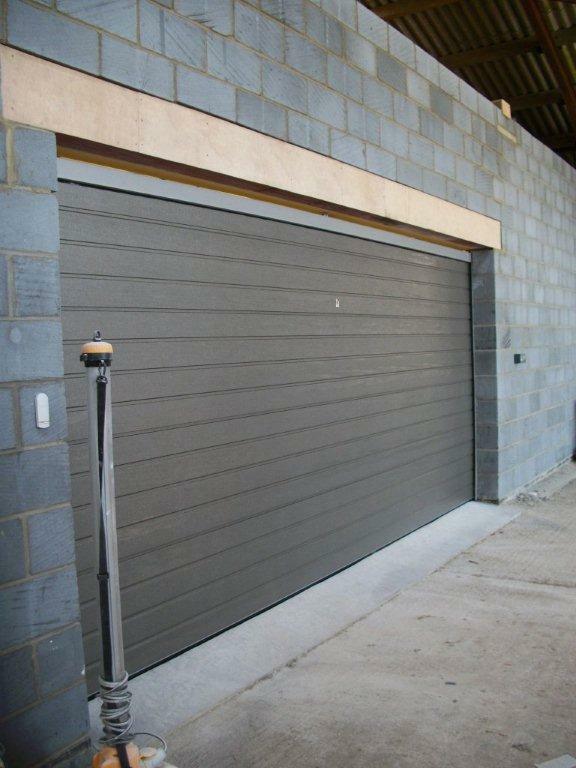 Whether you are looking for a manual or automatic garage door, roller doors or up & over, we are more than confident that you can find the perfect garage door here at Doormatic. 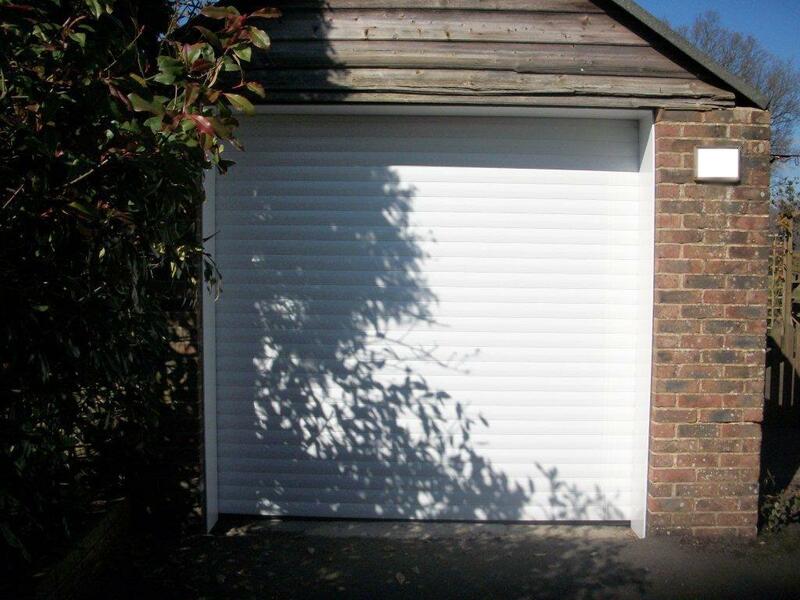 Our advisers and installers have years of experience in the field and are regularly kept up to date on the newest products available and so with this knowledge and expertise put together with your budget and preferences in mind, we can find the right garage door to suit your home. 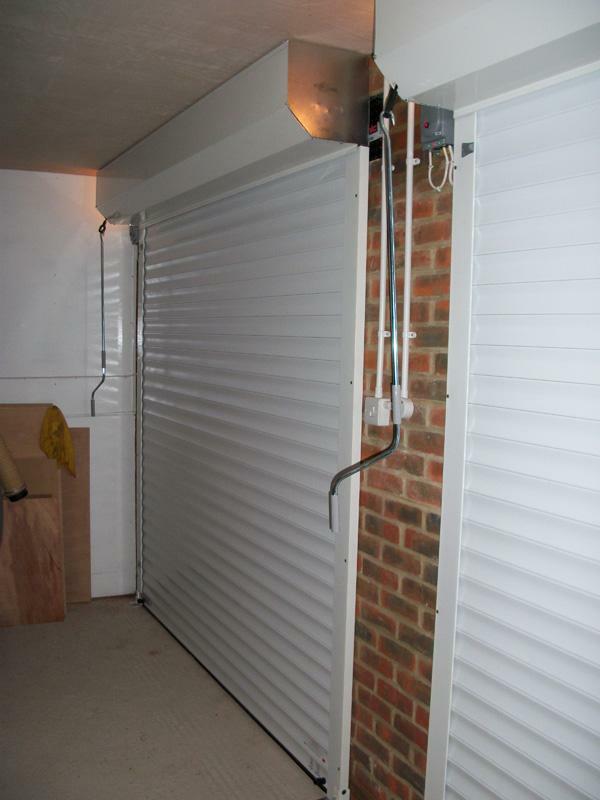 If you would like some more information about the benefits of each garage door, simply give us a call or visit our showroom today. 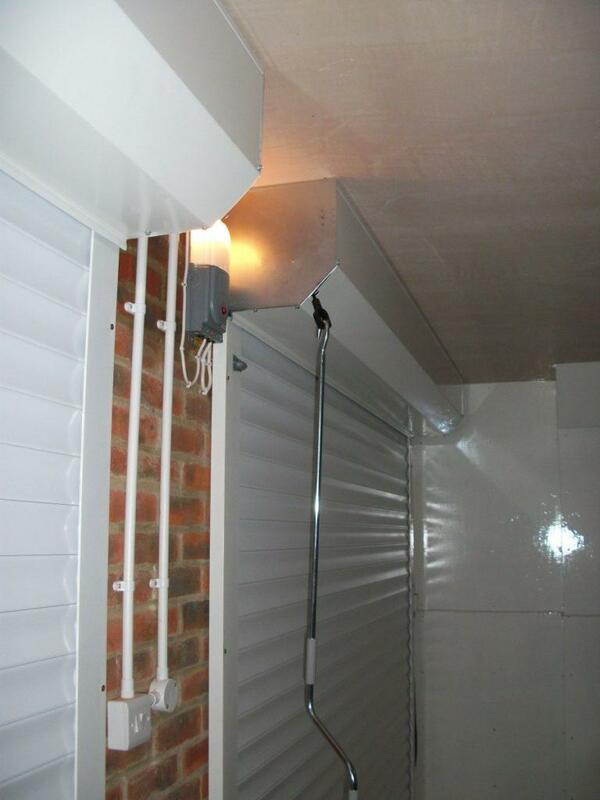 Furthermore our advisers will be more than happy to offer you a completely FREE on site survey. 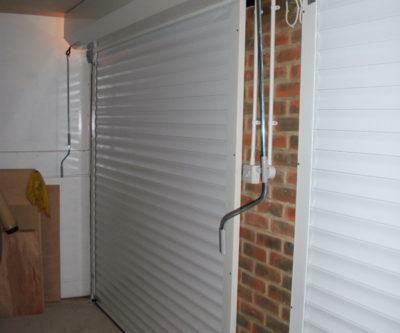 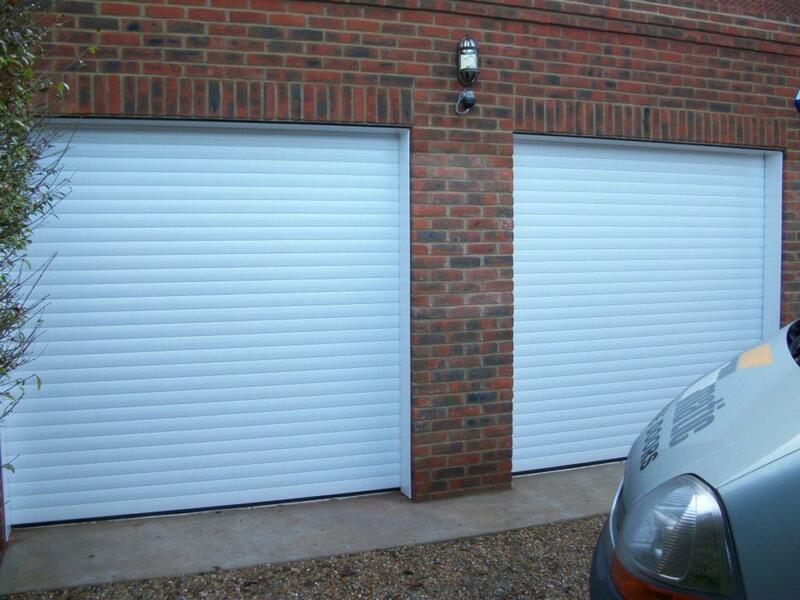 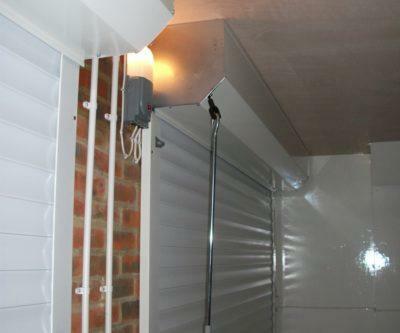 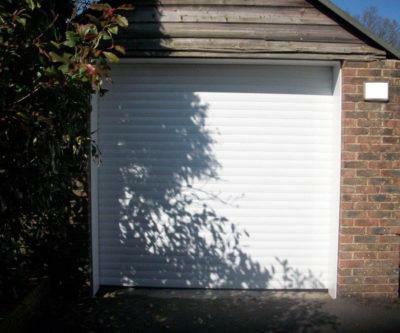 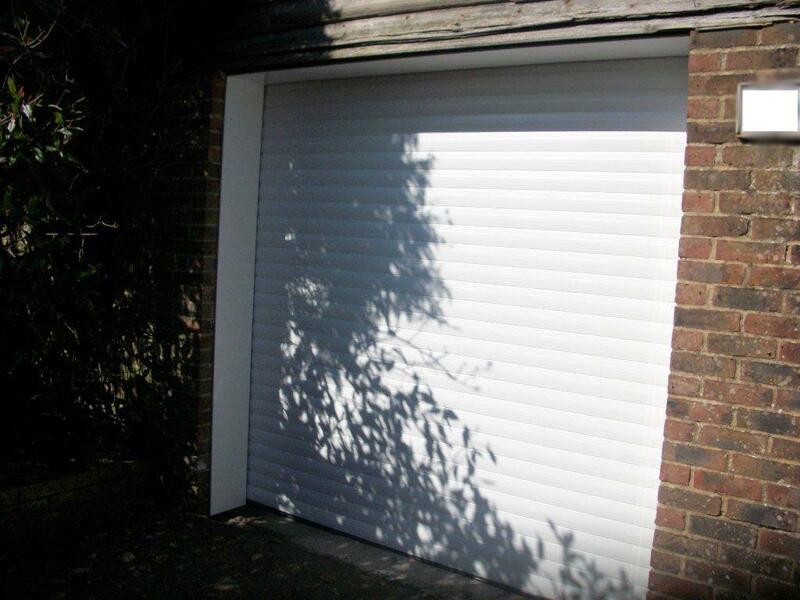 Carteck Sectional Garage Door fitted in Bromley, Kent. 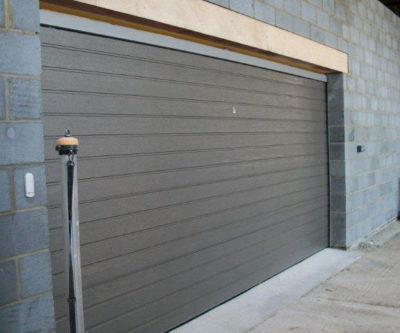 The Door is finished in light grey, fitted with the Novomatic 553 electric Door Opener and an external keypad. 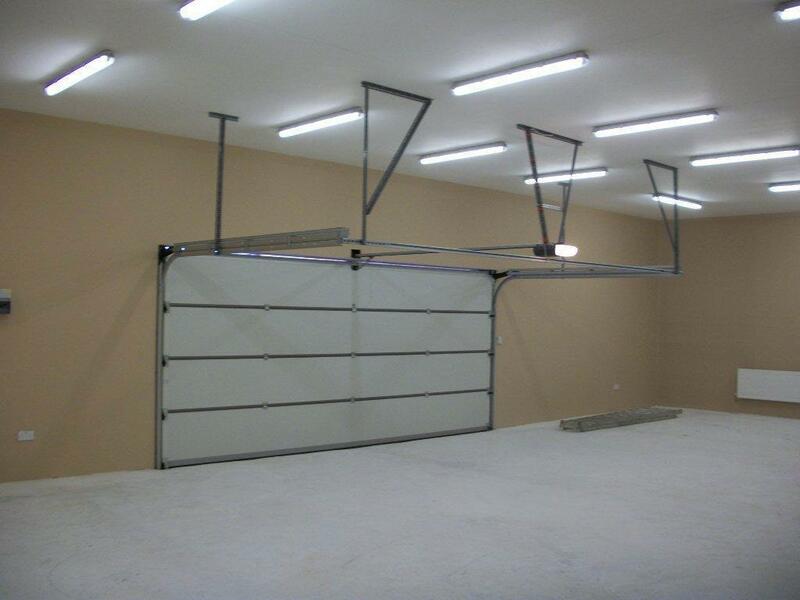 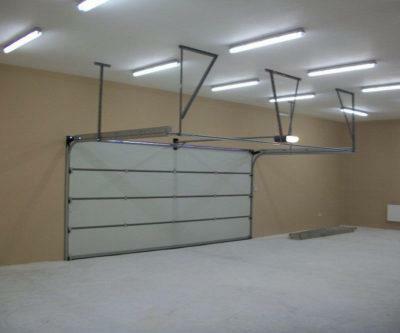 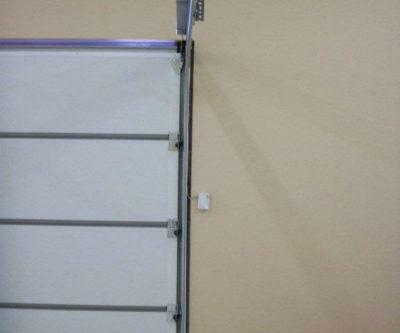 There are many details that set a sectional door apart. 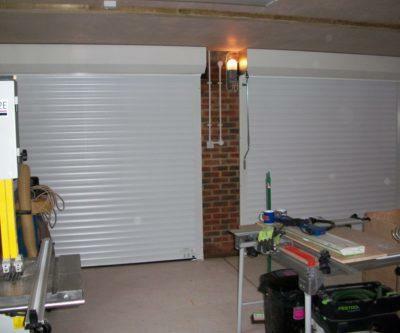 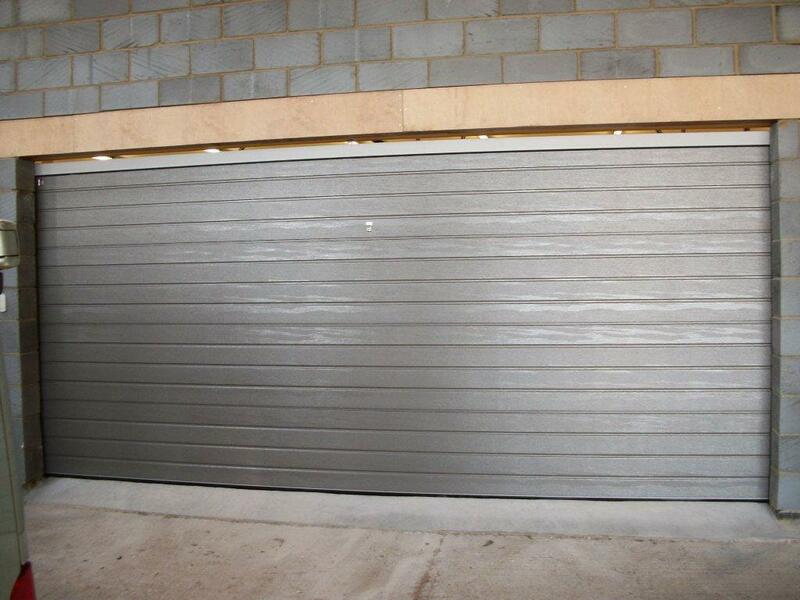 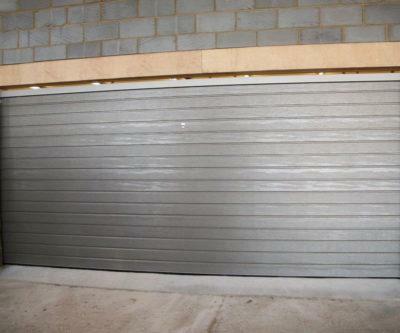 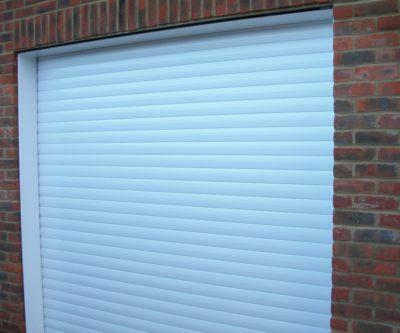 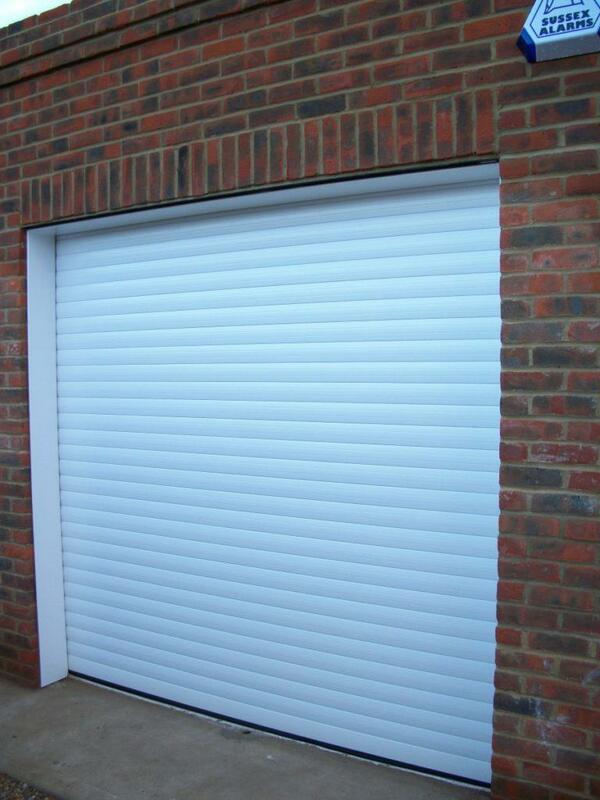 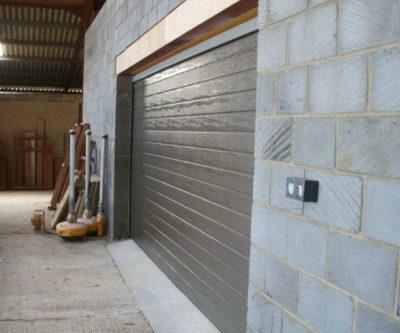 We fitted this single roller door with an automated system with two remotes.